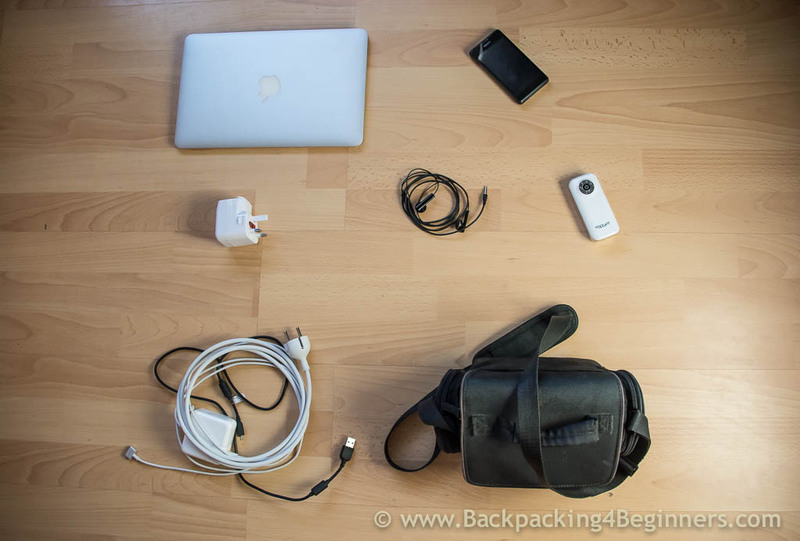 We’ve been on the road as full time digital nomads since April 2013. The insurance we started out with when we left was not suitable for digital nomad travel insurance – as we discovered when we had to make a claim, 4 months after we left home. In this article, a little on our story and then I highlight all the stuff you should consider before choosing digital nomad travel insurance yourself, so you don’t get screwed like we did. Our Digital Nomad Travel Insurance Epic Fail! 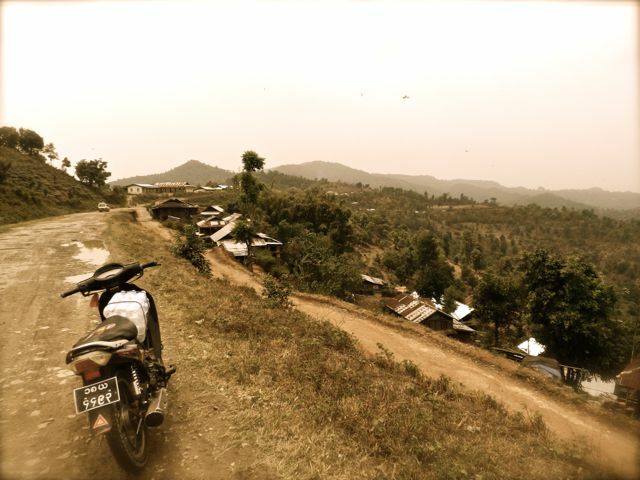 We took a motorbike trek along mountain roads. 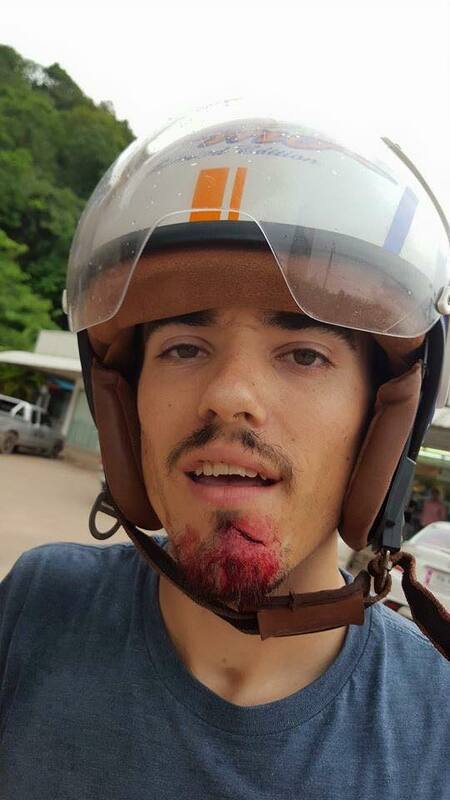 It had been almost 10 years since I last rode a motorbike, having had two minor accidents as a teenager, I felt maybe I shouldn’t be in charge of one ever again! If we wanted to see the mountain villages, we had no choice. Transport options in that rarely explored part of the world are minimal. It was an experience. I was pretty glad I had travel insurance on those roads. We left the bikes and trekked through forest to a small Nepalese settlement. A tiny group of foreign workers who had settled in the mountains after being brought to Burma during British colonial times. They had a small amount of livestock at the village. Our guide told us that the baby cows would suckle a finger if you put it near their mouth. It sounded like a cute idea and my partner, Megsy, decided to take the guides advice. The baby cow bit her! Not so cute. So hands up who thought this was going to be a story about a motorbike accident? Nope. Rabies. Awesome. Fast forward to two weeks later and the wound had swelled and was not showing any signs of healing. Back in Thailand, Megsy underwent a series of rabies shots – you need 5, spread out over about 2 months. She also had to pay to have the lump removed from her finger. By the time we made it to Hong Kong, for her 4th rabies shot, we discovered, rabies being so rare there, that the shot would cost almost $150. The bills were adding up for that one little bite. Once all the bills were paid, we collected the claims together ready to talk to our Travel Insurance company. Bad news. To claim travel insurance with them, we needed to do so once we arrived home… We weren’t going home. We were Digital nomads. Furthermore, we’d have to pay translation fees for all the foreign documents and we’d have to pay for a doctor in Australia to sign off on the procedures that were taken. On top of all the regular things you’d have in Travel Insurance, like medical and repatriation, baggage, cash theft, etc. There are some really important inclusions that mainly affect long term travellers. Having to fly back to Australia to make a claim would have cost more than the cost of the claim for us. 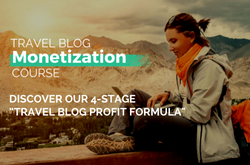 Not being able to claim and then get a payout while on the road is a nightmare for digital nomads. Any digital nomad travel insurance MUST be flexible enough to payout on the road. Having to fly home to speak with a doctor and get them to sign off on your claim, also completely impractical for a digital nomad. You may still have to get doctor documents translated in some cases, but at least you can submit them as part of the claim. Not just for digital nomad travel insurance, having a claim procedure where your unique circumstances can be taken into account. A policy that has just a little more flexibility. That’s a good thing. We get into some very unusual situations as travel bloggers. We like to know that our case will be heard. Saying that, always check the inclusions in your policy, there are a lot of things that will have zero room to manoeuvre, and you should be aware of what they are. Protect your Laptops, Phones and cameras! Aside from the health concerns, as digital nomads, we carry a lot more expensive tech than the average vacationer. We need to know that our gear is protected. Our original insurance company had a policy limit of 1 year and allowance for extension for a further year. At time of writing, we’ve been on the road for 31 months. Even if we had chosen to stay with them, we’d now be uninsured and vulnerable, and we wouldn’t have a choice. Our previous policy stated that if we returned home or arrived in our final destination, the rest of the policy would be voided. Imagine, being on the road for 9 months, having paid for 12 months insurance, and realising there was an emergency at home and you needed to visit for a week. That would mean 3 months paid insurance down the drain. No need to start or finish in your home country – Digital Nomad Travel Insurance From anywhere! The insurance company we had originally required us to be resident in either the starting or finishing country. Some insurers require you to start and finish in the same country, and be a resident of that country. With no fixed travel plans, and no idea when you’ll be at home, you need a digital nomad travel insurance policy that can start from anywhere, no matter how far into your trip you are, or what country you are in. In the modern age, travelling the world without a printer, who wants to have to print out claim forms and mail them half way round the world! Not me. An online claims process is essential. 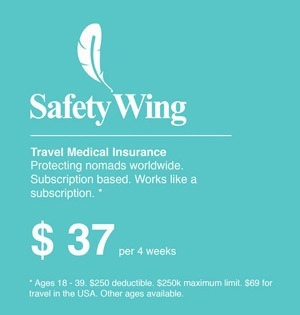 To meet all the criteria listed above, we found that our best solution was World Nomads Travel Insurance. They understand a nomadic life. They are recommended by lonely planet. 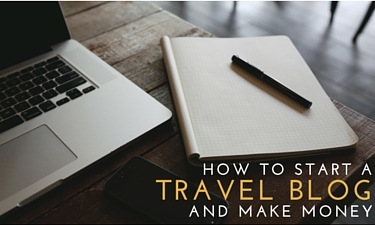 They just make digital nomad travel insurance simple. Being busy working online and traveling so much, we just want to know everything is covered and that we can make a claim without the hassle. World Nomads Travel Insurance exceed the mark on all those things. 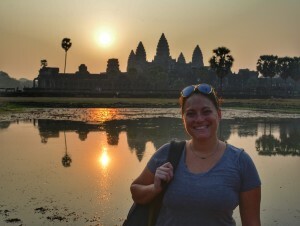 The reason I’m writing this article now is because earlier this month a digital nomad friend of ours, Todd Dosenberry from TravelingToad.com got Swine Flu. Within weeks of the dreaded swine flu, todd was in a motorbike accident. In some countries, if riding a motorbike you need an international driving permit. It seemed like this stumbling block may invalidate Todd’s claim. “Just got off the phone with World Nomads (Travel Insurance) about my coverage regarding my motorbike accident that lead to 28 stitches and crazy headaches for 2 weeks and then pink eye with a 103.6 F temp (the pink eye may or may not be related but I lean towards it being related). Drumroll…..
“Without insurance, I’d be out $2300. Instead, I’m only out $291 for the cost of the policy! With ObamaCare on a BCBSM plan, I’d pay $153 per month starting in 2016 and would have to pay the full $2300 as my deductible would be $5900. Crazy! No excess to pay on the travel insurance. Todd is not the only one of our Digital Nomad friends who’s bank balance was rescued by world nomads. When you are first starting out as a digital nomad and maybe making a really small income, a massive medical bill could be enough to send you home. A small monthly insurance policy can protect you against losing it all. As I mentioned earlier, a lot of us full time travellers like to get involved in adventure activities. 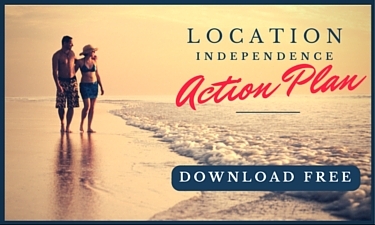 World nomads are rare in that they cover a lot of adventure activities at no extra cost. Our friend, Megan Greentree from Big Mountain Training, an adventure travel blog, had some serious events happen while mountaineering in Nepal. 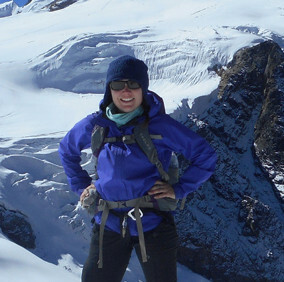 Megan Greentree – Mountain Adventurer! “I chose world nomads because I couldn’t find any other insurance that would cover climbing up to 6000m with ropes. I was in Nepal. I Had to be helicoptered out because I had severe altitude sickness. My trekking company organised my evac, also went to hospital. Downloaded the claim form from the website, from memory it wasn’t too long or hard. I emailed them my medical report and invoices. My interaction with World Nomads was the little ray of positivity amongst the negative experience of being robbed while abroad. As a frequent traveler, I am usually careful and cautious when it comes to my belongings. I wear a thick strapped, cross body bag, am aware of my surroundings while traveling or walking through a touristic area. I never keep my passport in my purse and I split my cards into two wallets to be sure I have a back up if I ever need it. But, things happen to the best of us. The day a man on a motorbike stole my bag was for him the best day he could have chosen, for me the worst. I was heading to document a court case so I had to have my passport for identification and in a rush I had forgotten both of my wallets were in my purse along with my cell phone and I had just visited the ATM so I had a fresh stack of Cambodian Riel ripe for the picking. My flight to Turkey was in 72 hours and so I accrued a lot of additional fees to expedite the process of obtaining a new passport in time. World Nomads thankfully covered this and most all of my other losses without any questions after I provided the necessary documents. recommend traveling with insurance and with World Nomads in particular, they were lifesavers! The fast online claim service really works. Essential for nomads. 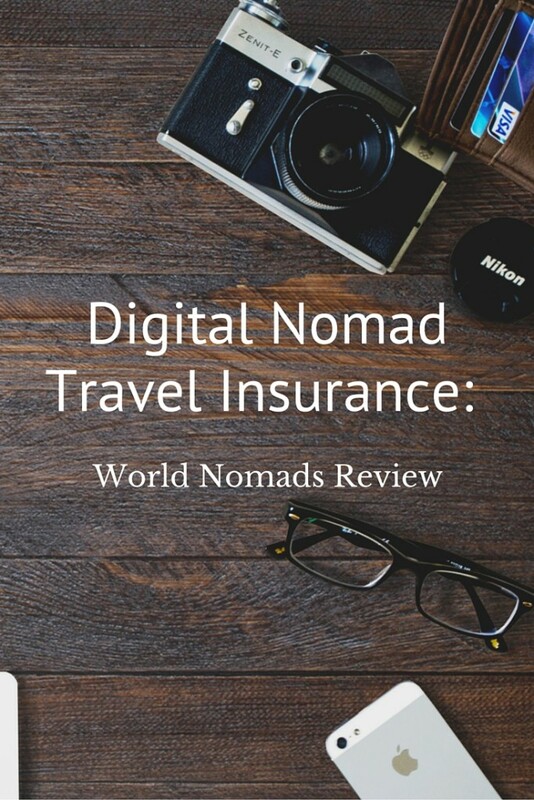 Get your Digital Nomad Travel Insurance – World nomads is also ideal for any backpacking, RTW or long term trip. Love this post? Why not pi it on your favourite travel Pinterest board? 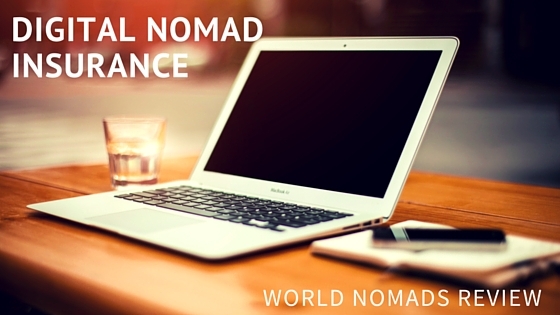 Have you used World Nomads Travel Insurance as a digital nomad? Tell us your story in the comments. Disclaimer: Always check the policy before signing up. The above information is our opinion and we take no liability for your decisions to take up travel insurance with world nomads, or any other company. And no liability should you not be covered for any of the things we mention in this article. There are affiliate links in this article, these help support our travels. We are regular users of world nomads travel insurance and recommend it willingly. Have you got the fundamentals right? Are you struggling to earn money from your blog? Subscribe to our list to get tips on doing it right. Problem is you have to have coverage back home and when you’re traveling long term that can become a problem. That’s why we don’t use World Nomads. What’s your main reason for keeping health insurance back home while on a long trip? Are you guys from Germany? I heard they have different rules there. If we travel without travel insurance then we would pay all medical bills and repatriation costs. That’s the rule for most English speaking countries from what we have researched. We personally don’t pay any health insurance back home – have been away almost 3 years, travel insurance is our only option for being covered. This is good to know, as we have never needed to make a claim. We always use World Nomads and are a family of 4 traveling since Aug 2012. Thanks! Does it work when you don’t have any provincial care plan (for Canadians) ? You should ask the world nomads directly as we are not Canadian and I don’t want to give incorrect info. Cheers!